I'm still sort of a newbie, but I stream a couple of hours of texmaster every week. 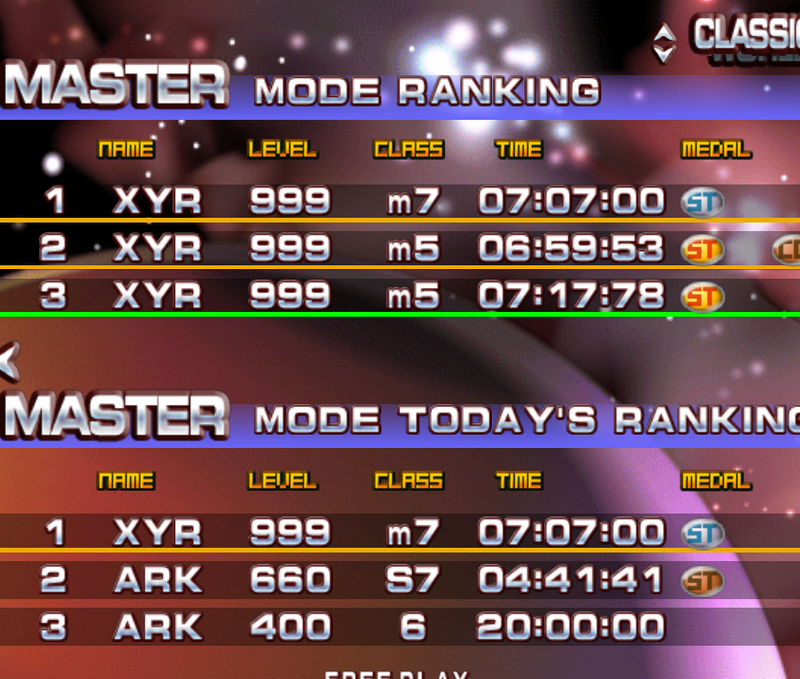 Mostly Normal (TGM master mode, PB is currently S4) and Sudden (TAP death mode, PB is currently 262). I'm not sure if it'll be any benefit at all to anyone, but I finally had some free time after getting frustrated playing (damn you awkward G!!! ), so I added everyone I recognise to my autohost thingy miggy on twitch who has posted in here. I think I still missed a few people who I've watched on Youtube, but I'm not sure if they stream, and if they do what their twitch is, if they use twitch. So that explanins the unexpected host while I was playing Daimakaimura earlier today! That'd do it! The people I've noticed I've been hosting is you, enchantress and kevinddr. I'm not sure if anyone else has been streaming on the list. I doubt you got any more viewers because of me but one day perhaps! You hosted me, too. Thanks! Were exactly do I have to set this list? It's at the bottom of this page in your settings. Well I guess since I use a new account to stream now, I might as well let people know what it is. Should be playing tgm2 on here mostly, sometimes tgm3, and occasionally tgm1 if I can fix the lag issues. Thanks! Found it and added some people. I really need to pick up a compact desktop PC as well. I only want to use it for streaming, so it can't be too expensive, but the problem is that I still need at least a competent graphics cards, a decent CPU and an extra PCI slot for a Pexhdcap. For new computers there's really no economical "inbetween" compromise, so I kind of have to wait for a decent used computer to show up, and most of those are HUGE. Everyone who has posted their Twitch channel in this thread (provided it still exists, some were 404) has been added to the autohost list on the Tetrisconcept channel. So start streaming! TGGC, FreakyByte, Tomek and 1 other person like this. I don't stream very often but streaming + voice chatting tonight was a blast. If someone wants to add me to the list it's tc_fev on twitch. My old account(s) are either deleted or not being used. 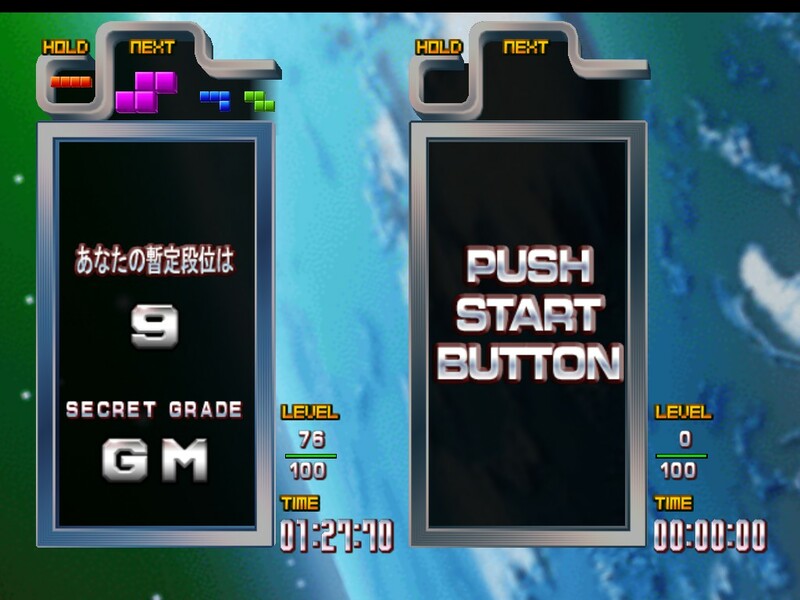 Might sometimes play other things than tetris or do tetris meme runs, but I started the stream adventure. My streaming is through Steam, as Omio9999 - you'll want to spectate me that way.